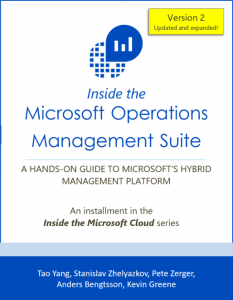 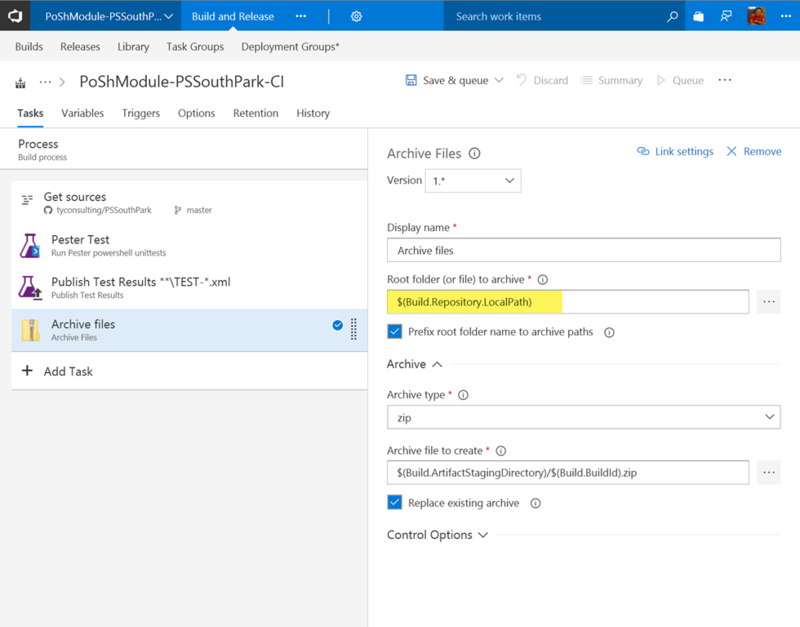 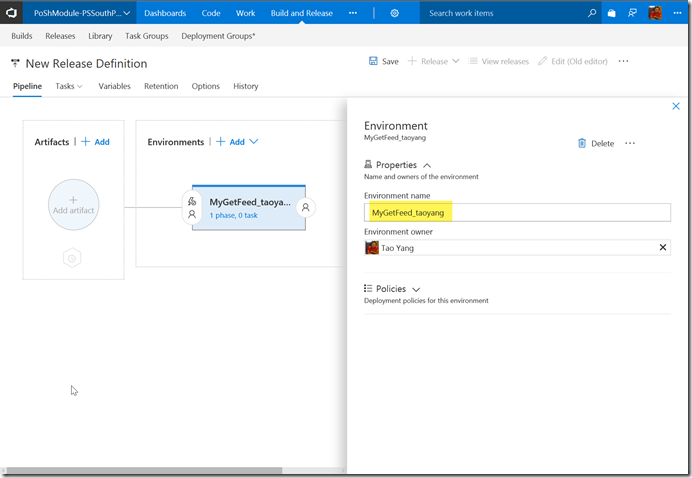 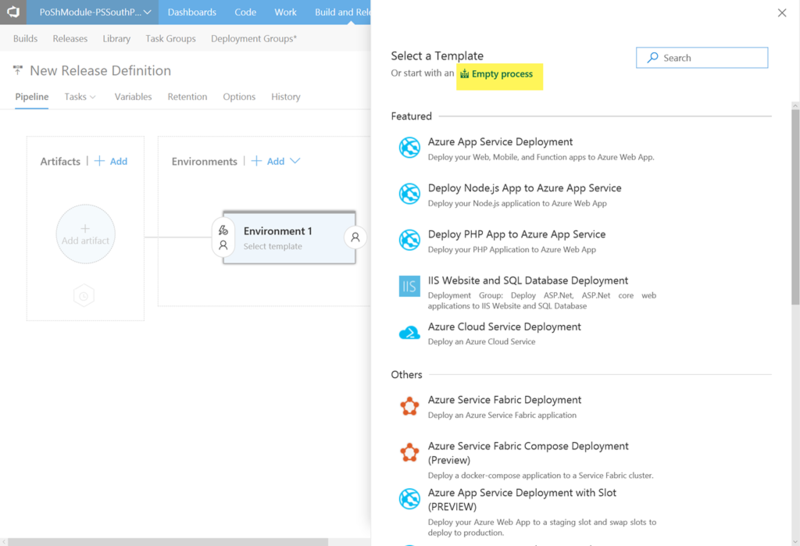 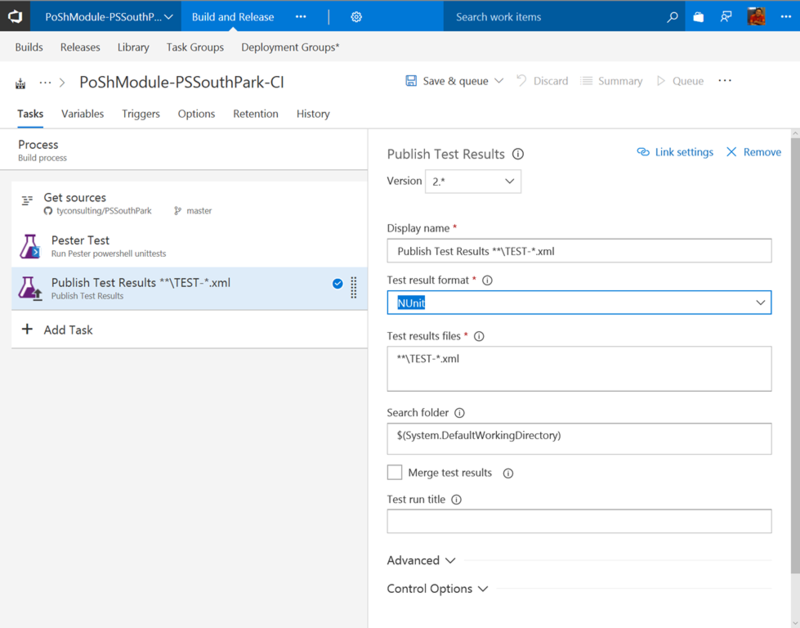 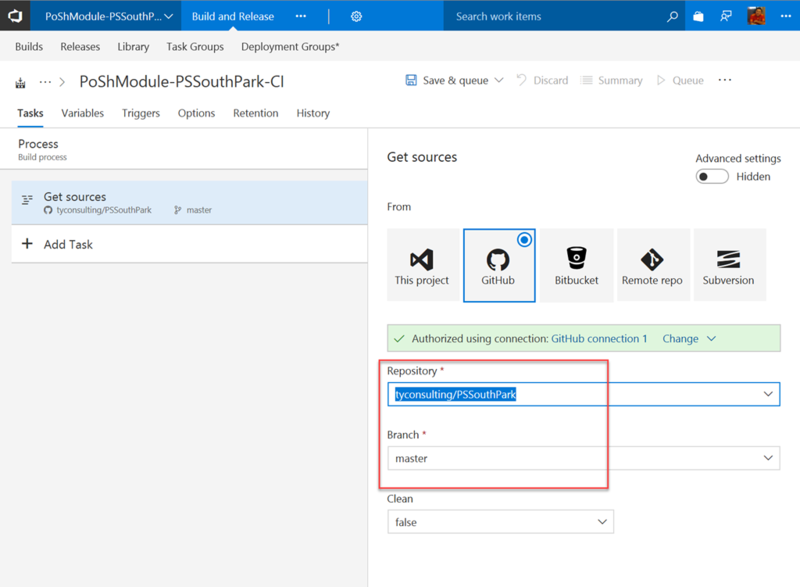 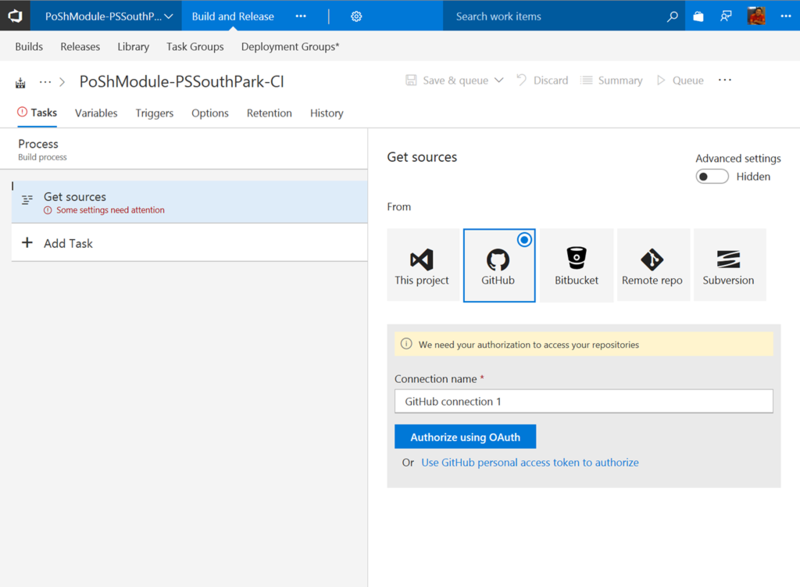 Lately I have been playing with VSTS and its CI/CD capabilities. 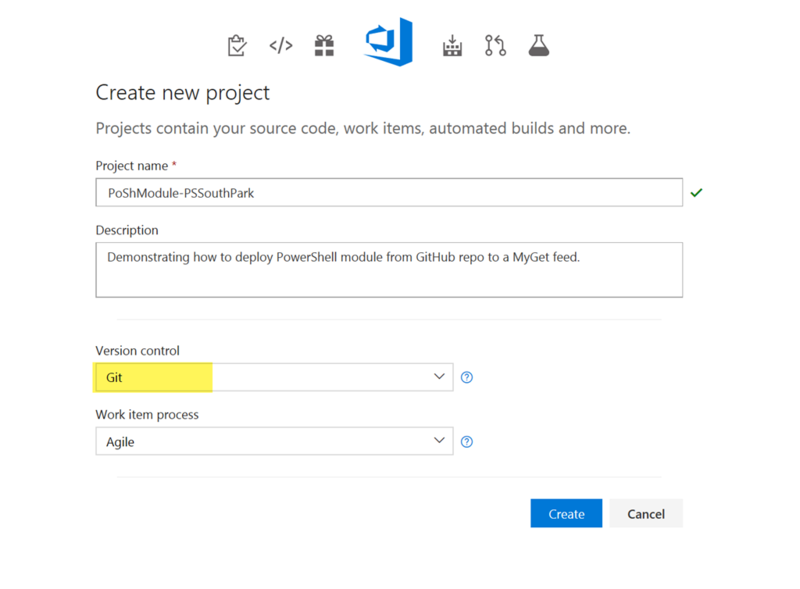 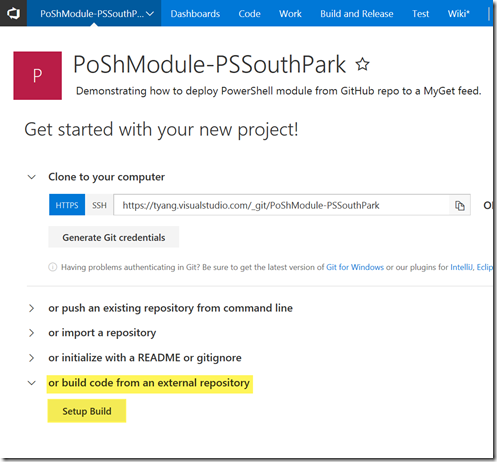 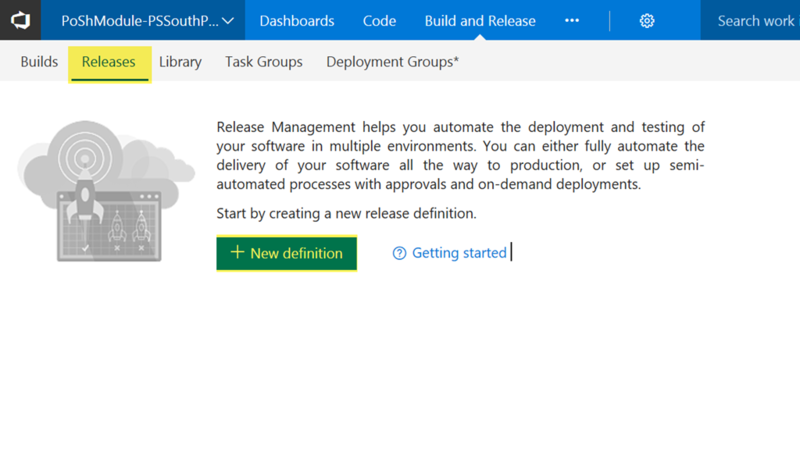 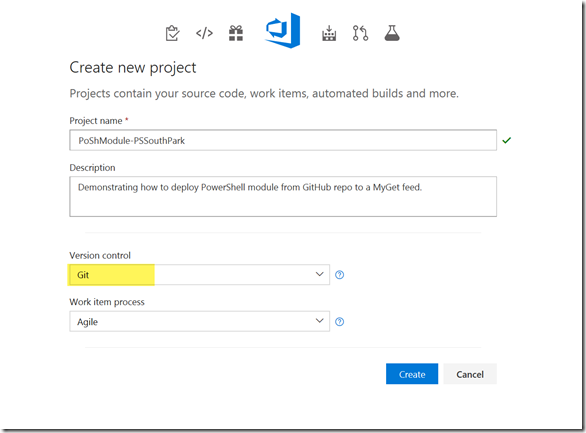 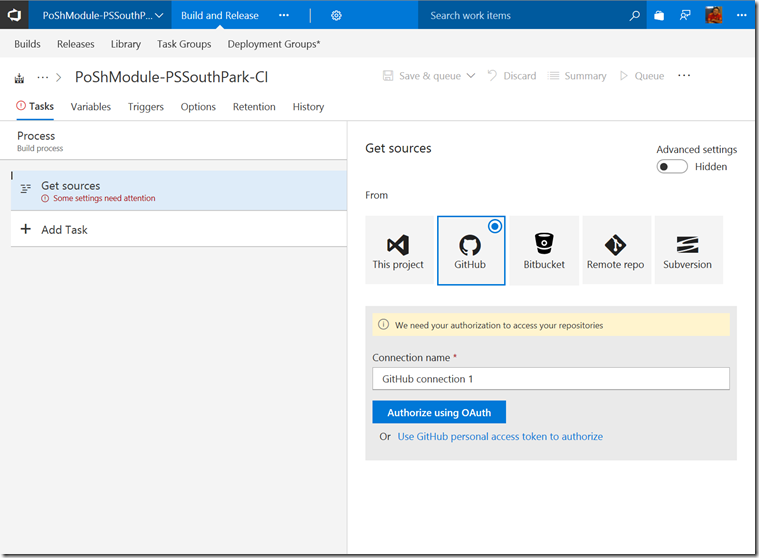 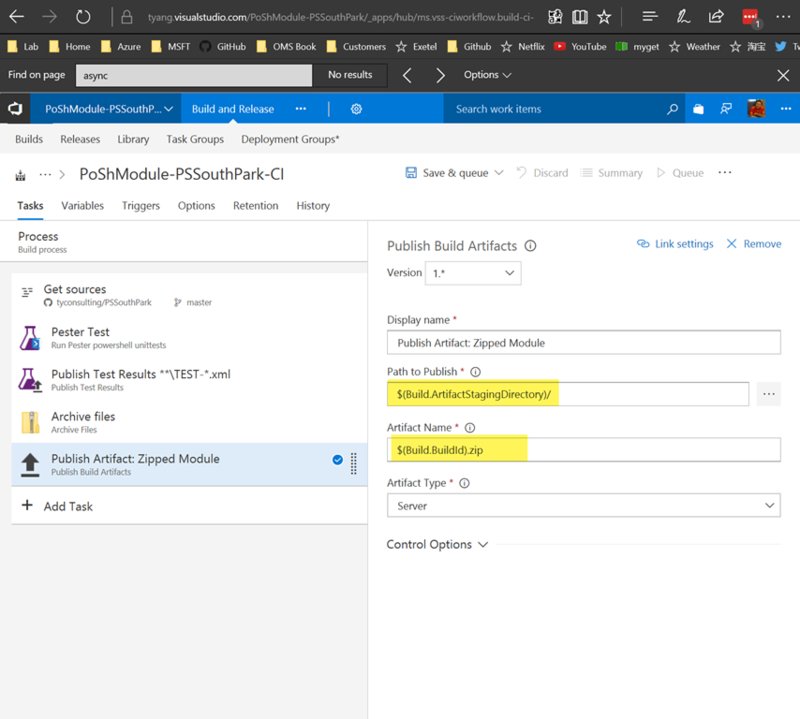 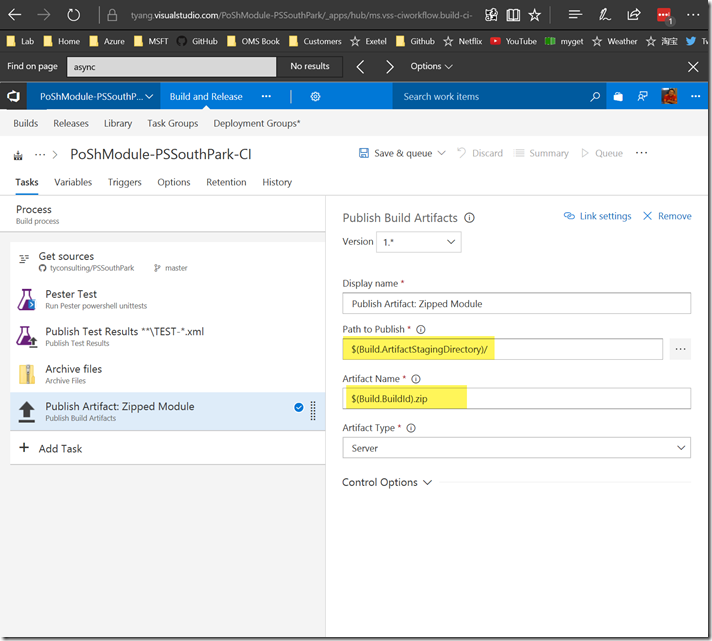 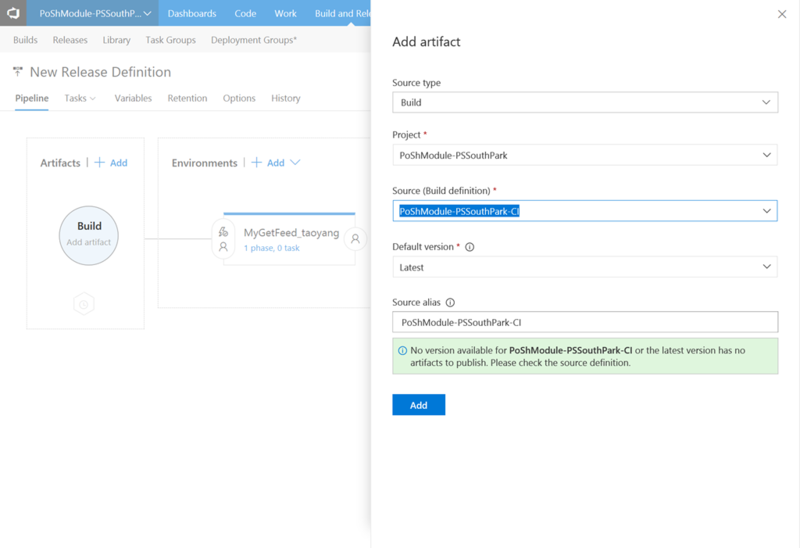 Since I have been writing a lot of PowerShell modules and I’m using GitHub and MyGet in this kind of projects, I thought a good scenario to build is to use VSTS CI/CD pipeline to automatically deploy the module from GitHub to my MyGet feed whenever I commit to the master branch for the particular PS module. 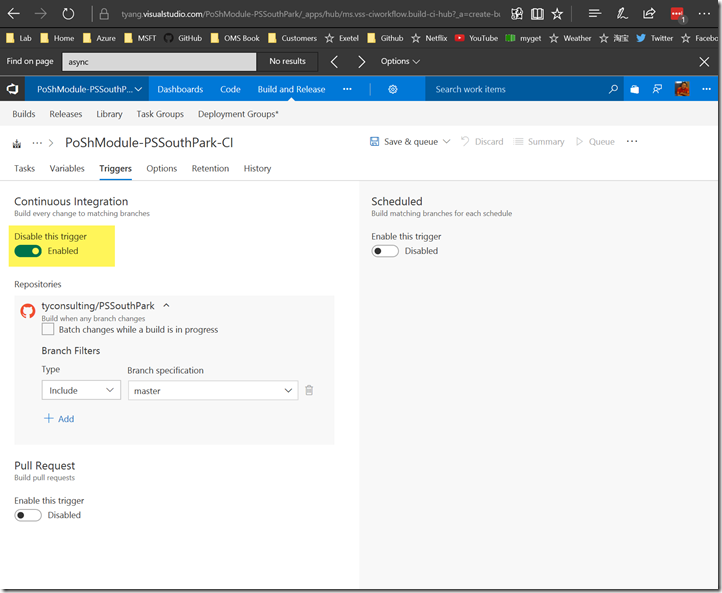 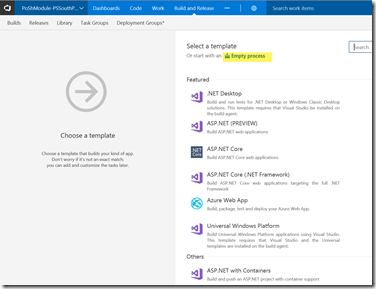 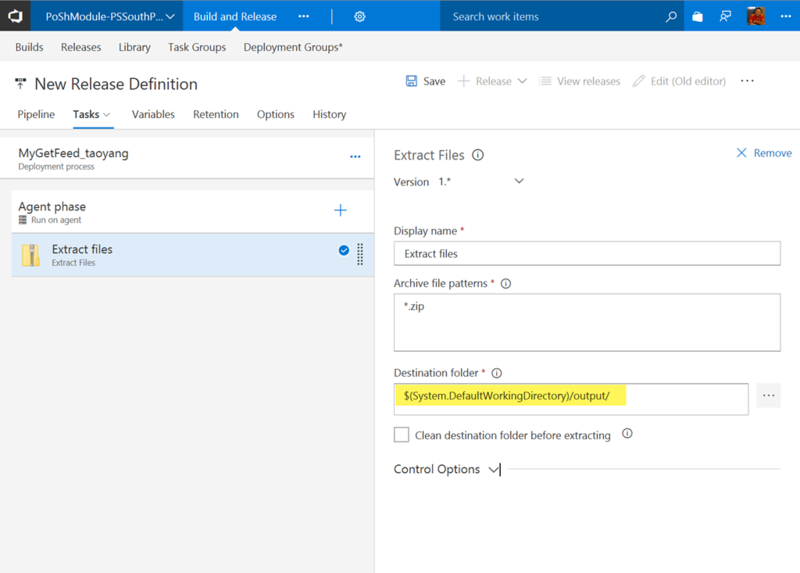 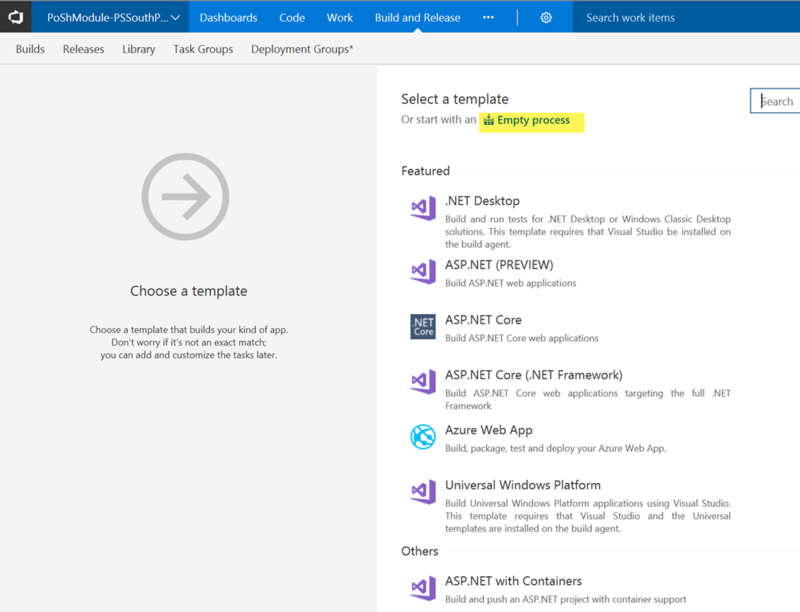 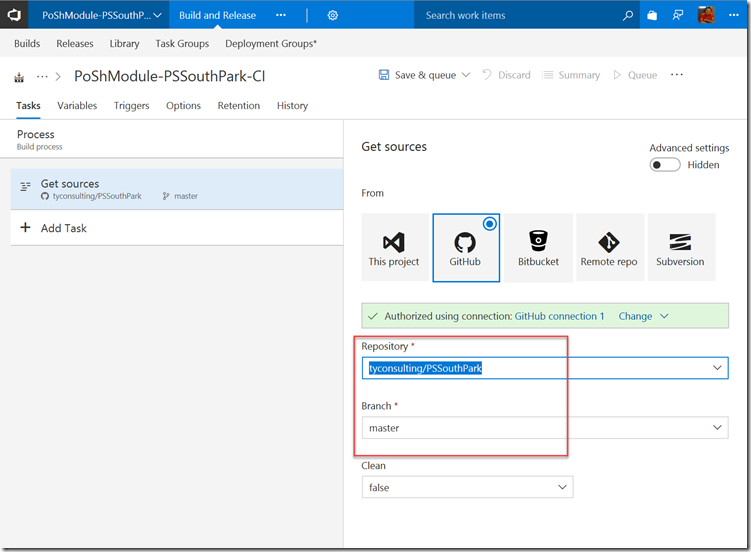 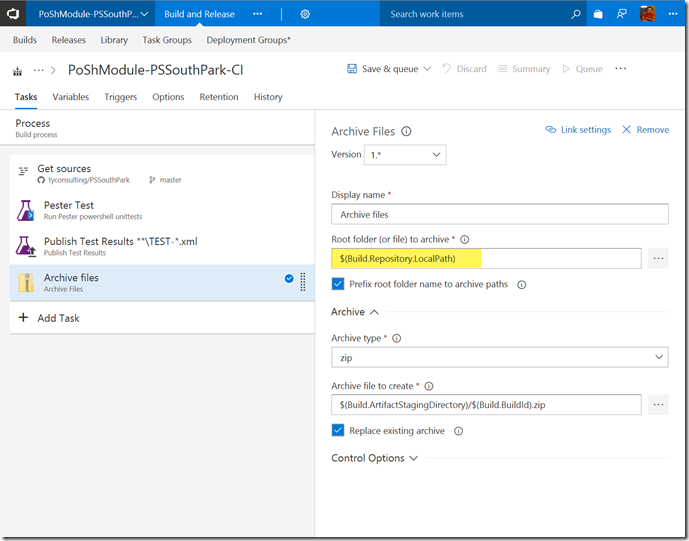 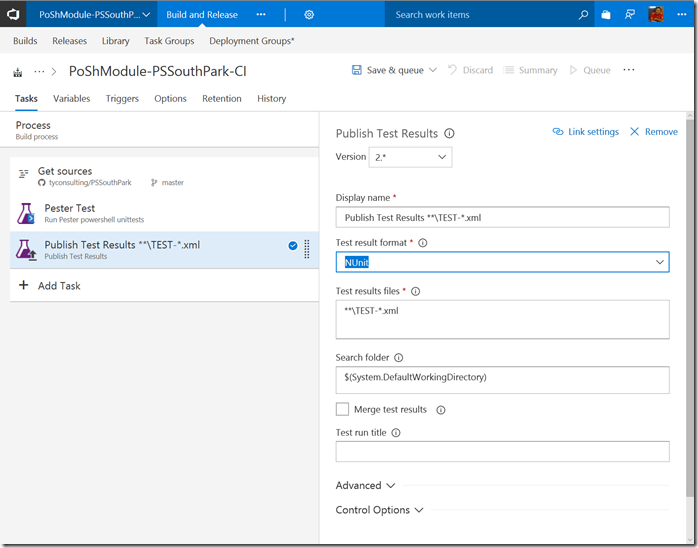 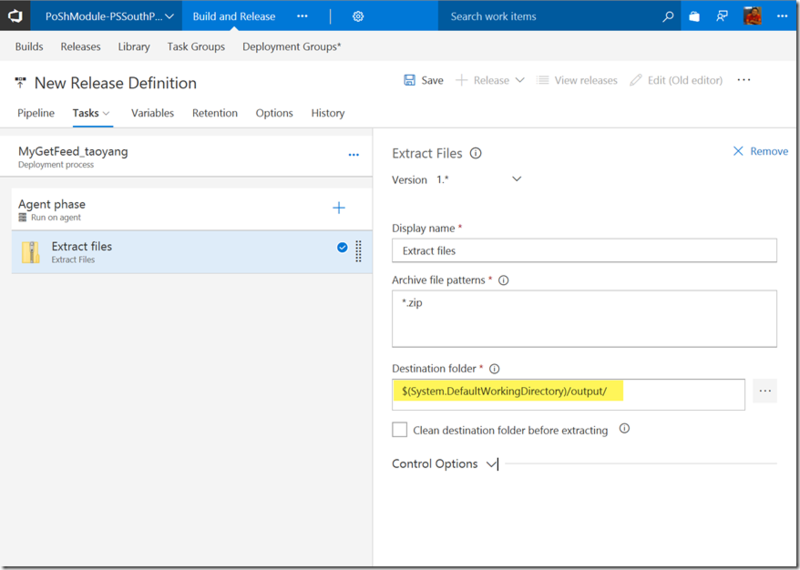 I’ll now go through the entire process of setting up the pipeline in VSTS. Now that I have created the pipeline, I’ll test it by committing the code to the GitHub repo master branch. 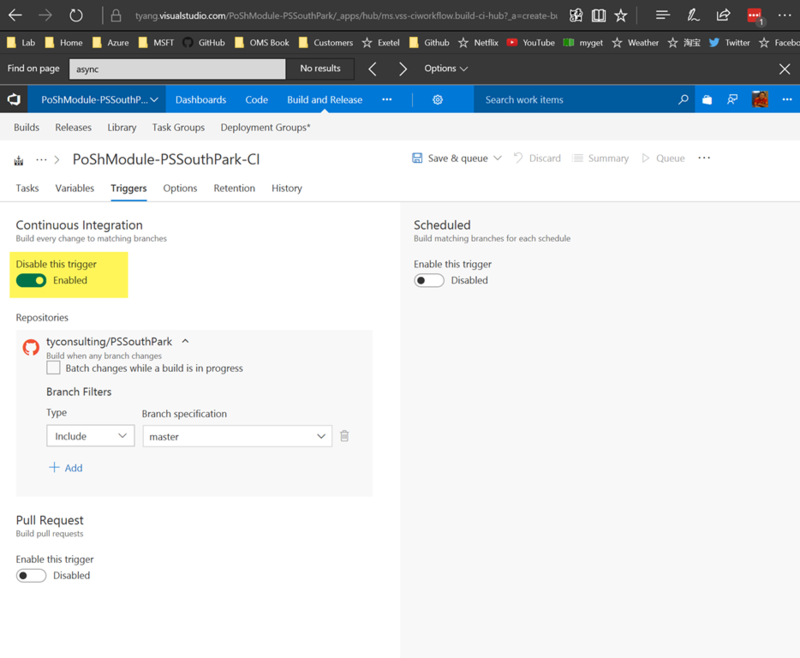 By creating such VSTS CI/CD pipeline, I no longer need to manually push modules to my MyGet feed (which I use a lot) during development process. 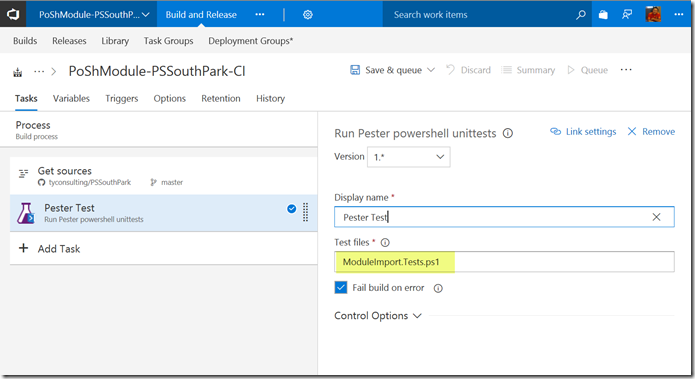 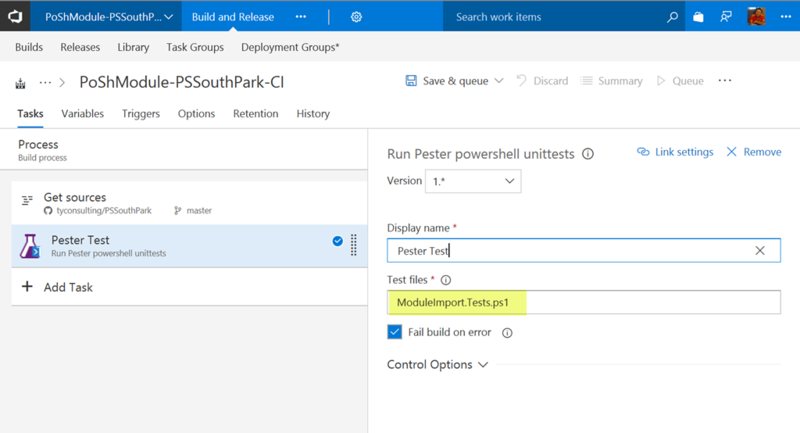 The deployment and pester test scripts can be reused with minimum modification. 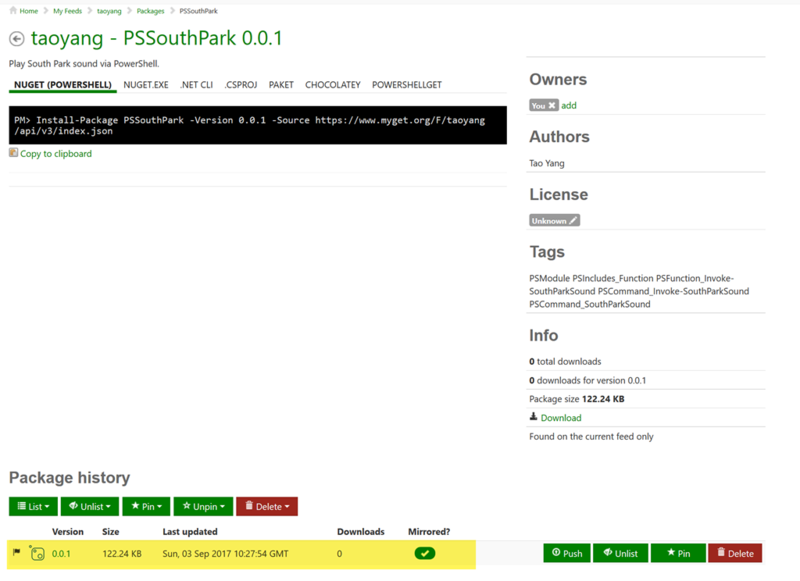 If you want to try this out yourself, please feel free to fork my sample PSSouthPark module repo and give it a try.